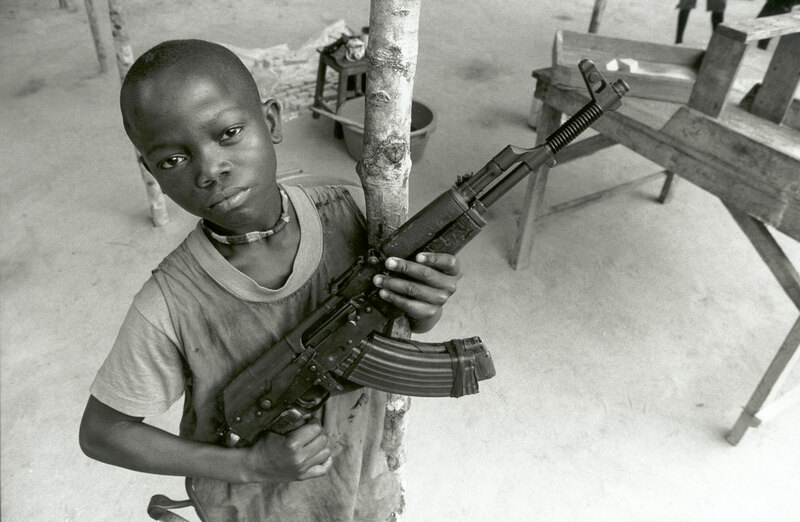 A child soldier in Uganda. A new doctrine adopted by the Canadian Armed Forces to tackle the challenges posed by child soldiers could get its first test in Mali, where the government has been considering a UN peace-support mission for almost a year. The 37-page document prepared by military planners in concert with retired lieutenant-general Roméo Dallaire addresses every element of conflict involving underage fighters, including force composition, mental preparation, capture and confinement–and even killing them. It is touted as the first doctrine of its kind anywhere. There is no internationally agreed-on definition of a child soldier. Canada has said that recruitment between the ages of 16 and 18 must be voluntary and parentally approved, with proof of age and a clear understanding of the duties involved. 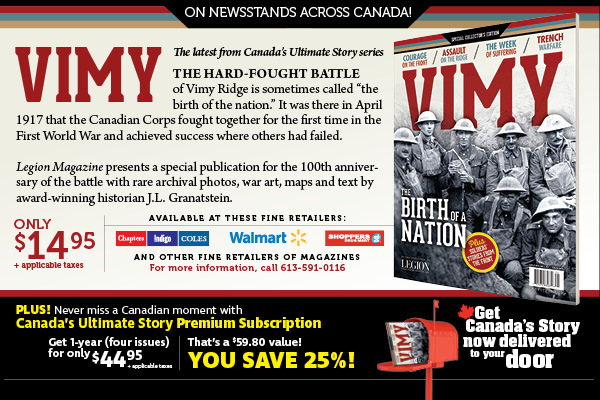 Canada’s own military has a minimum recruitment age of 16. Some armed groups recruit fighters as young as 10. The first American soldier killed after 9/11 was shot by a 14-year-old sniper in Afghanistan. The Council on Foreign Relations, an international think tank, estimates that 300,000 children are combatants in some 30 conflicts worldwide. Nearly half a million additional children serve in armies not currently at war, it says, while 40 per cent of the world’s armed organizations have children in their ranks. Africa is notorious for child soldiers. They are abundant in countries such as Nigeria, Sierra Leone, Uganda, Congo, Sudan, Somalia—and Mali, where fighting between armed rebels and government troops has been raging since 2012. The children’s rights group Humanium reported in 2014 that children make up more than half of Mali’s population. Hundreds have joined or been sold to armed groups, where they are subject to arbitrary executions, torture, kidnapping and sexual abuse. “Their recruitment is coupled with the destruction and closure of schools,” says the Humanium report. “It is estimated that 200,000 Malian children have not had access to education since the conflict began. International organizations have also denounced the Mali government’s detention of children suspected of being rebel soldiers. If captured, the document says, child soldiers should be confined separately from adult detainees and consideration should be given to grouping by age among the children themselves. Protocols should be in place whereby child detainees are turned over to non-governmental organizations as soon as possible, with an eye to counselling, rehabilitation and family reunification. 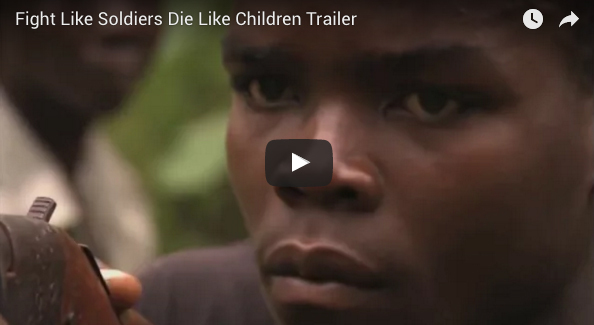 Trailer to Romeo Dallaire‘s documentary Fight like soldiers, die like children. “The significance of this doctrine cannot be understated,” says a statement from the Roméo Dallaire Child Soldiers Initiative. Jordan Owens, a spokesperson for Minister of National Defence Minister Harjit Sajjan, called it “a bit of a stretch” to link government deliberations over a potential Mali deployment with the issue of child soldiers. “We are currently gathering information and actively examining options to see how and where Canada can best support UN peace operations, but no decisions about specific deployments have been made at this time,” she said in a statement.